Charlie Schwerkolt says his Preston Hire Racing squad has to “cross that line” to get Lee Holdsworth’s ZB Commodore back in its set-up window. Holdsworth sits 21st in the standings halfway through the 2018 season, having been 13th at the same time last year on his way to an eventual 16th. The single-car team converted its Triple Eight-built chassis from VF to ZB for 2018, but went in-house with a front-suspension upgrade that it debuted in Newcastle last year. 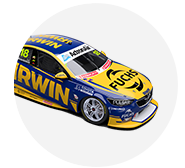 It started the season with 12th from 10th on the grid in Adelaide, but that remains Holdsworth’s only top-10 start, while his best race result is 11th at Symmons Plains. A crash for co-driver Matt Brabham curtailed a test at Winton last month, which was followed by what Schwerkolt classed a “really tough” weekend at Hidden Valley. Beyond front-splitter problems, Holdsworth’s top position in any session was a 20th, but Schwerkolt is optimistic a breakthrough is within reach. “We’re not quite there at the moment,” Schwerkolt told Supercars.com. “Being a single car not sharing data with anyone, it’s quite difficult, but we’re going to keep pushing forward. “We’ve got a great crew, it’s all there to be done, a good car. We’ve sort of just got to cross that line. 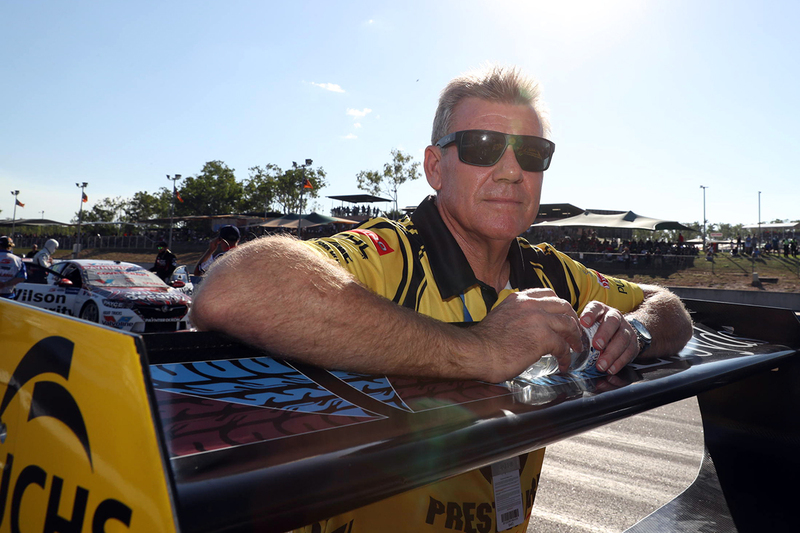 Schwerkolt believes the Watpac Townsville 400 on July 6-8 could bring improved fortunes, given the strength of the package and Holdsworth on street circuits. 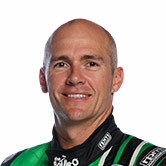 Holdsworth finished 11th and 15th in Reid Park last year, but took a fourth and eighth in the Newcastle season finale. “We had a good street-circuit set-up in Adelaide,” he said. 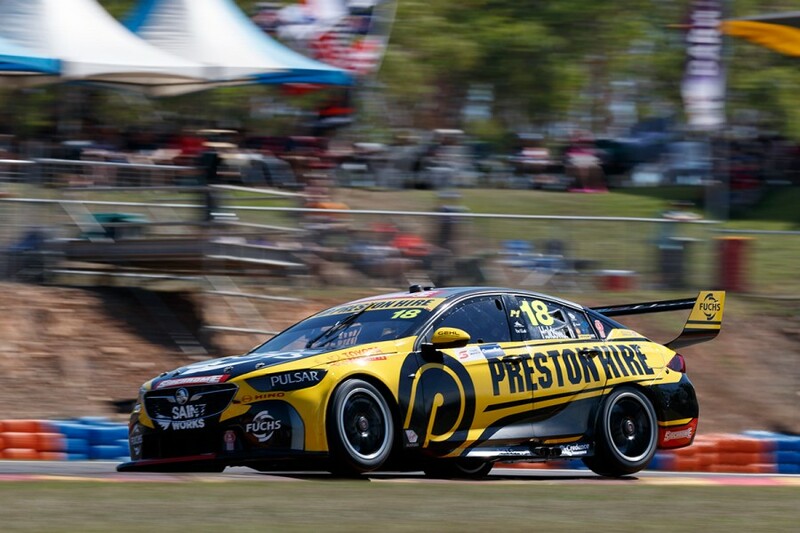 “It was a good street car there, we made the Shootout, it was all quite competitive and good. “Hopefully that replicates back to Townsville. Fingers crossed we’ve got things sorted.